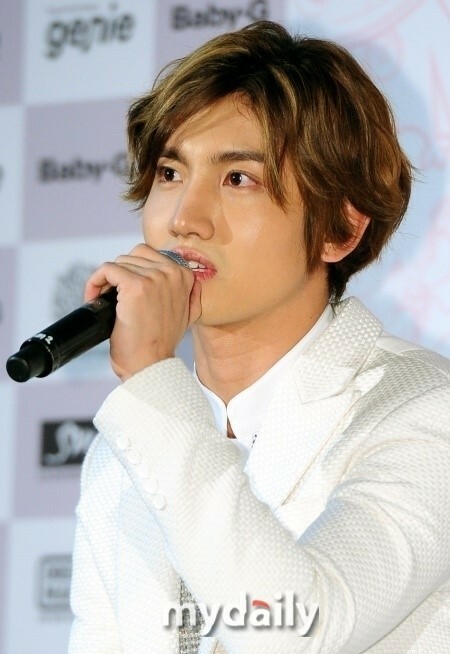 TVXQ’s Max Changmin recently opened up about leaving ‘Our Neighborhood’s Master of Variety and Sports’. With one more filming session left on the 15th, Max Changmin will be leaving ‘Our Neighborhood’s Master of Variety and Sports’. Though he has participated in all four sports categories (table tennis, bowling, badminton, basketball) till now, he has decided to leave the show due to his busy schedule. Regarding this, Max Changmin said, “I’m so busy and worn out these days, but I’m able to get back on my feet and keep going thanks to the changes in my personality and mindset that ‘Our Neighborhood’s Master’ has caused.” Max Changmin is currently tackling an extremely packed schedule, with a variety of activities piled on top of promotional activities for TVXQ’s latest album. Meanhwile, TVXQ recently released their 7th album ‘TENSE’ and are currently promoting their title track ‘Something’. With great results on various digital music charts, the album has even been covered by the foreign press, including Billboard.com. 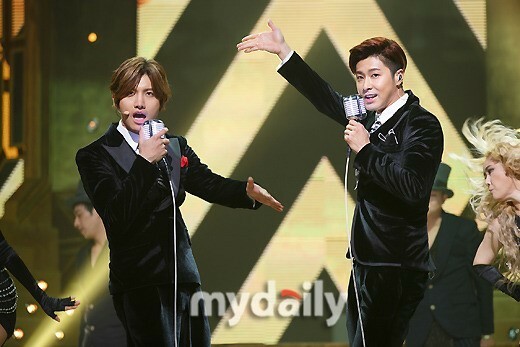 TVXQ plan to kick off a Dome tour in Japan in April.